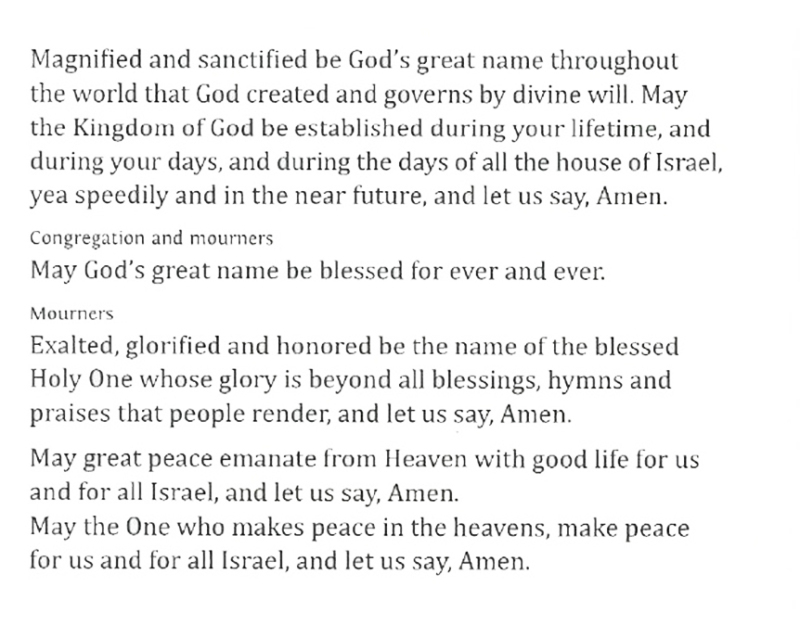 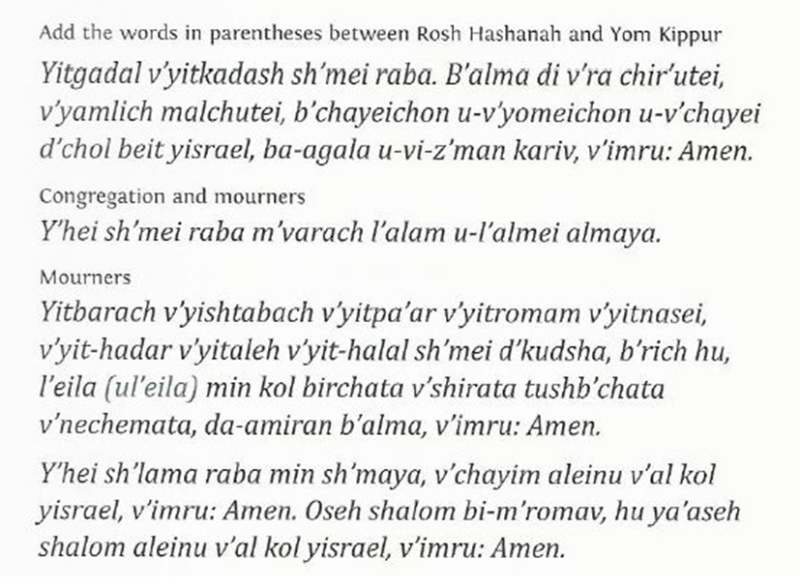 The Kaddish is recited by those who have recently lost a loved one, within the first year of mourning, and those marking a Yahrzeit, the yearly anniversary of a loved one’s death. 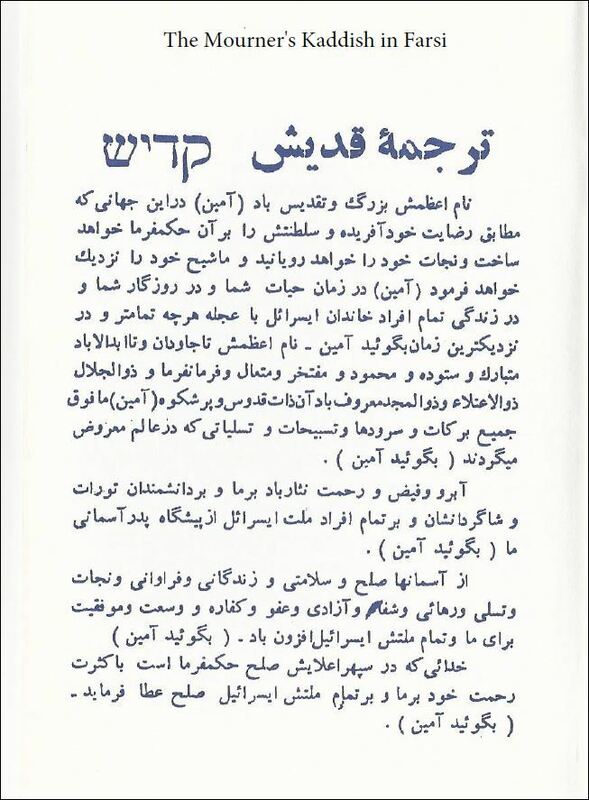 The Kaddish is not about death.  It is, instead, an affirmation of life in the face of the mystery and the tragedy of death. 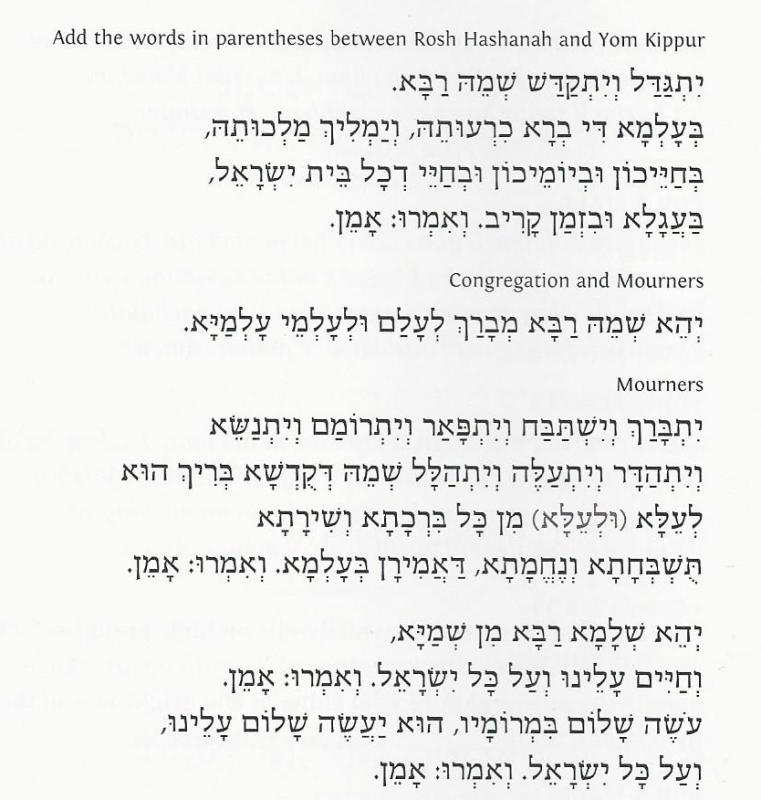 Scroll below to find the Mourner's Kaddish in Aramaic, English Transliteration, English Translation and Farsi.